At C&J, we work one-on-one with interior designers daily to come up with effective interior design marketing plans. If you’re a designer, it won’t come as much of a surprise that most interior designers generate business through referrals. 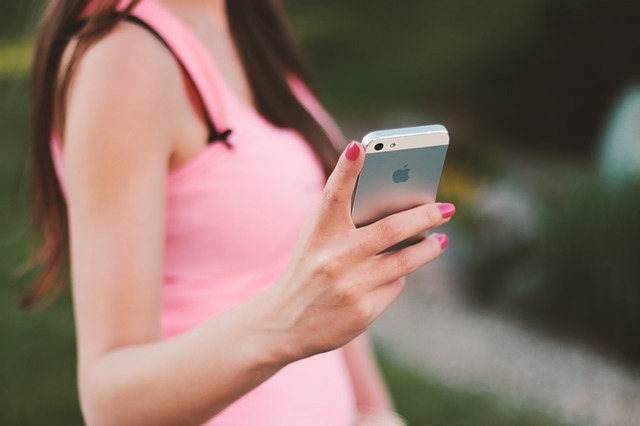 What you may not know is that referral-marketing is actually a super effective marketing tactic. The most successful marketing plans involve boosting and working from what is already working for you. 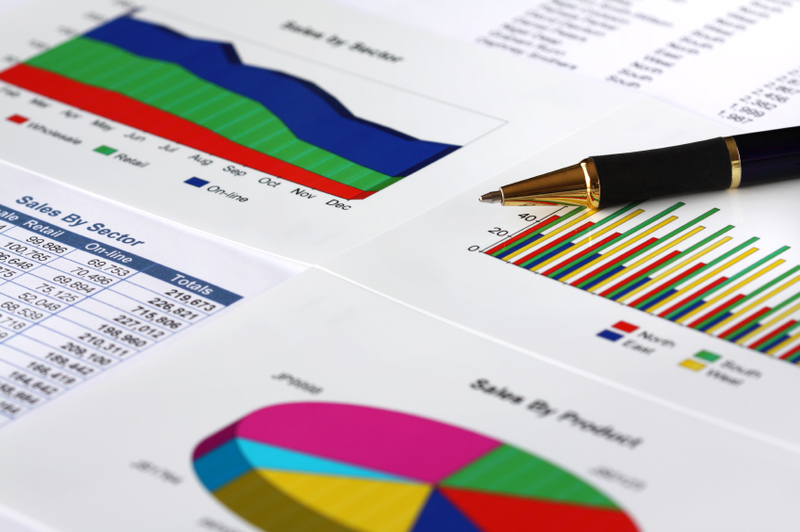 As a savvy business owner, one of the most important (and least fun) things you can do is to gather and analyze data. Look at your client’s over the past year and ask some questions. 1. Where was this lead generated? 2. How many people did this client refer? 3. How much did the original client make my firm (profit)? Then, add together the profit for all original clients, and a seperate total for all referrals they sent your way. Take a small piece of that total referral profit, and develop a referral marketing budget. 4. Why did they refer? This will help you come up with a plan to capitalize on your referrals! One of the most important, and least used tactics, is asking! Often times, designers are worried about seeming desperate or shattering a “high-end” image. Asking for referrals is scary for anyone, but being proactive is important to shifting your interior design business to the big leagues. We promise, you will be pleasantly surprised. 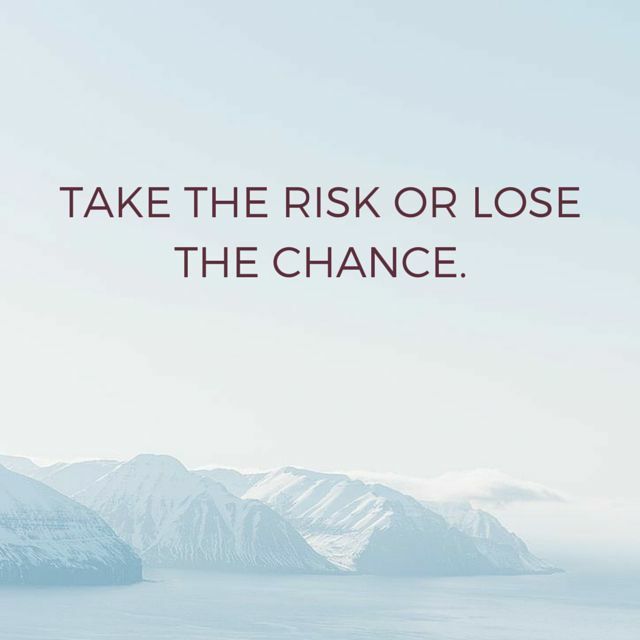 Client’s may not know that this is a way in which you get more business, but are usually more than happy to help out a business, or business owner, that they enjoyed working with. 5. Send personalized emails when you come across a new product that you think would fit in with your design. 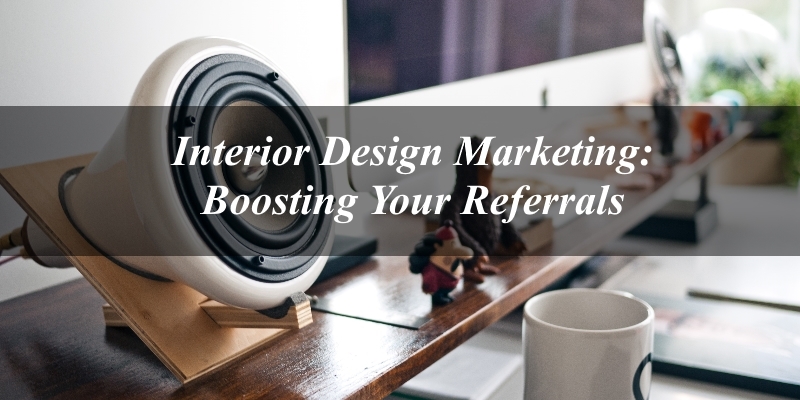 How do you harness the goldmine that is referral marketing for your interior design firm? Tell us in a comment!